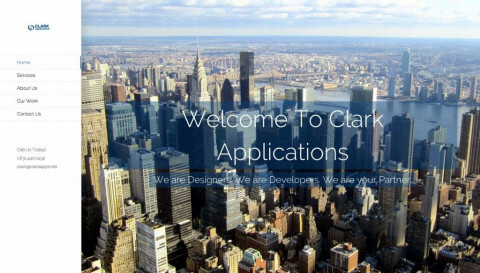 Clark Applications is here to serve small businesses across the United States. We are designers and developers that here to become your partner and believe in providing the best service possible to our clients. We have created websites for restaurants, politicians, lawn care services and much more. Our team is here to be your partner and bring more customers than ever before.